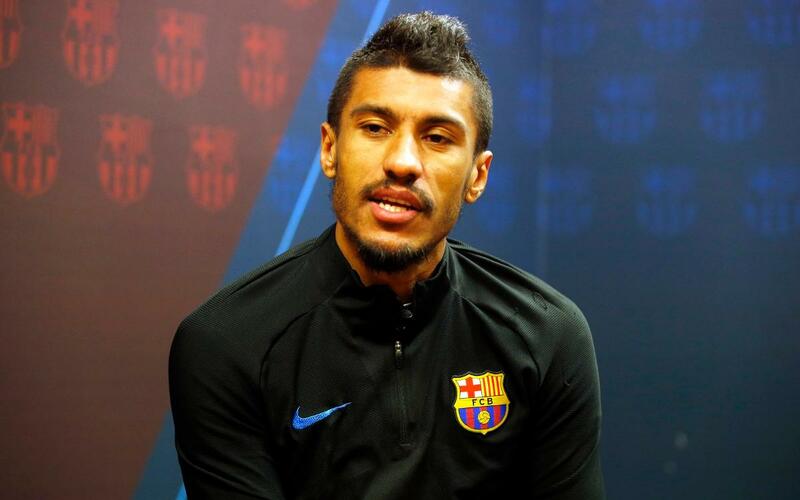 Just like FC Barcelona, Paulinho is in excellent form at the moment. The Brazilian scored twice on Sunday in the 4-0 win over Deportivo La Coruña at Camp Nou in La Liga, the first time he has bagged a brace as a Barça player. “I always try and give my best and I don’t worry about scoring goals, although it’s always nice to get them and help the team win. I think about helping my team mates and helping Barça achieve their objectives, winning trophies. To do so you have to win big matches such as the Clásico against Real Madrid,” said the Brazil international. Finally, Paulinho indicated that his form on the field is a reflection of “how I have adapted quickly, I have been very well received and that has made it easy.” See more of his interview in our video!